After breakfast, I settled the boys down and we started math. 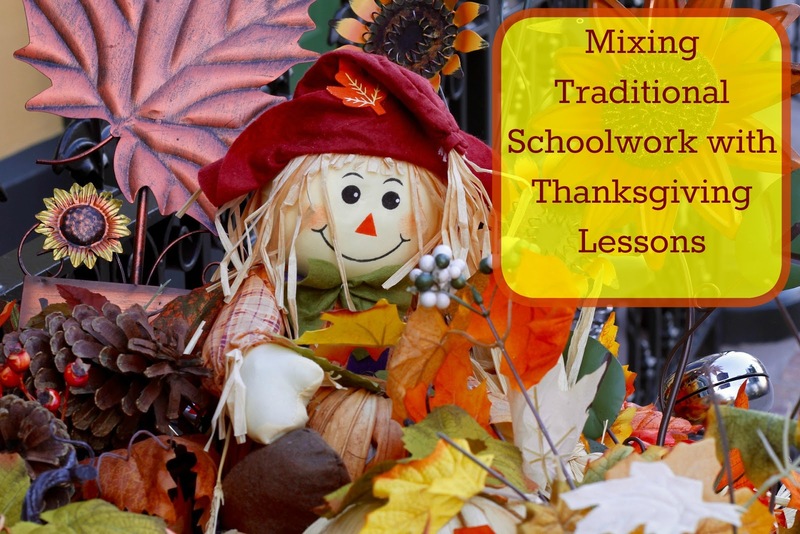 We've been sprinkling in some fun Thanksgiving themed lessons to go along with our traditional schoolwork. Today I had hoped to finish up everything. I really hadn't found anything exciting and all that interesting for Evan to work on and he was having fun playing with our new colored ball point pens drawing pictures, lines, and making up his own dot to dot so I just let him be. The older two boys, however, had this fun Thanksgiving Logic Puzzle to work on. They needed a bit of help, though mostly I just assured them that they were reading the clues right and were on the right track. In no time at all they figured out all of granny's kids favorite Thanksgiving foods. Good thing too as they were working with pen today instead of pencil and if they had made any mistakes we wouldn't have been able to erase and start over. I warned them before we even started that they had to make sure they were being extra careful before they marked anything when using pen. I sat down with Evan and today we read 6 books! I saw a huge improvement over yesterday's reading and decided to play a sight word game with him using all these new Bob Book's words that we've been coming across. I wrote all the words on a giant shower curtain liner we picked up at the dollar store using an erasable marker and gave him a fly swatter. He had to hit the words and I gave him the choice of reading them as he hit them or hitting the words as I read them. He chose to have me call out a word and then he'd find it, say it, spell it, hit it and say it again. The older boys wanted to play too since it was fun (I guess). 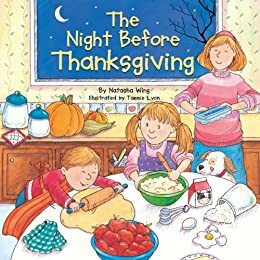 We all sat together and read 'Twas The Night Before Thanksgiving and we compared it to yesterday's book The Night Before Thanksgiving. It was another funny, cute story and we had fun with it. I think my favorite part was when all the kids hid the turkeys under their shirts to save them from the farmer. They looked very silly with the turkey wings and legs hanging out from under their great big bellies! I had one last math game for the older two boys. I had downloaded this Turkey Fractions packet and printed it out on card stock. We turned it into a memory game. Each fraction was represented in words, pictures, and numbers so we made three columns of cards and they picked one card out of each column until they were able to find three cards that matched. Some of the fractions even required adding. It was great, fun, math practice. I was impressed when Alec extended the activity on his own by putting his cards in order by the size of the fraction! We finished up our school day with a science movie or two. 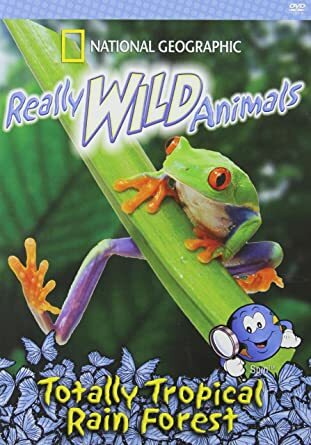 I found Really Wild Animals: Adventures in Asia at the library and knew that with the giant panda picture on the front that Alec, at the very least, would love it! All three boys sat and watched and learned a bit about animals of Asia. They were able to tell me that the Arabian Oryx, Camel, Ibex, the Dole, and the giant panda were all animals of Asia. I was pretty impressed since I don't think I even know half of those animals! 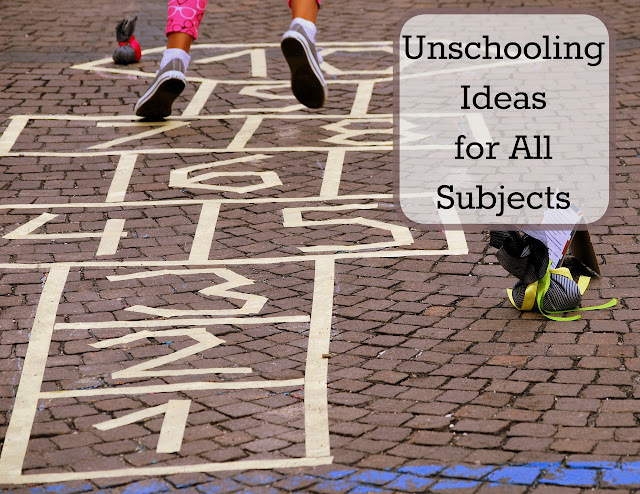 Sometimes I don't think I'm nearly smart enough to teach my kids- they end up teaching me so much more than I think I ever teach them! They ended up watching a second movie in this series called Totally Tropical Rainforest during lunch. It's a great series that balances silliness with science and facts. Ian ended his day with some more art. Since he was the only one that wanted to do art today I let him decide what he'd like to do. He chose to draw and paint the Mayflower. 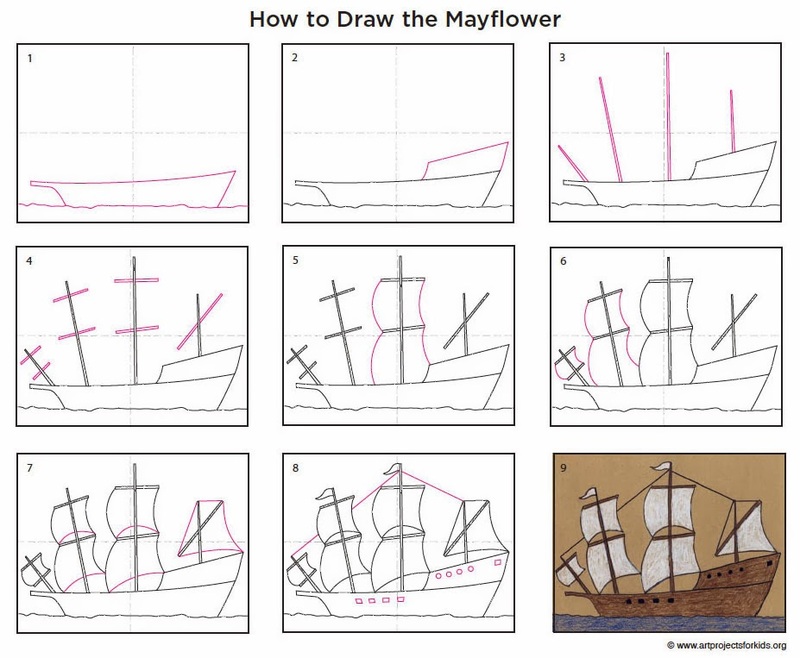 I found this How to Draw The Mayflower mini-lesson on Art For Kids. I set him up with some paper and propped my laptop next to him, then I just let him be. He did a great job. Though he did tell me he's not totally done yet. 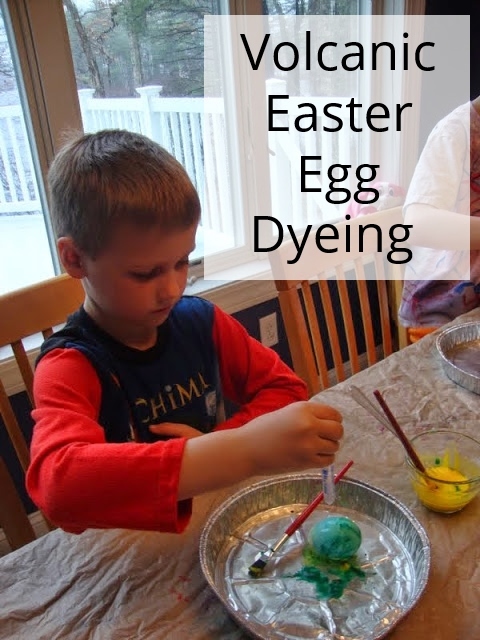 Once the paint dries he wanted to color in the sky and make the sails either a red or a yellow color just to be different. his half- way completed painting.